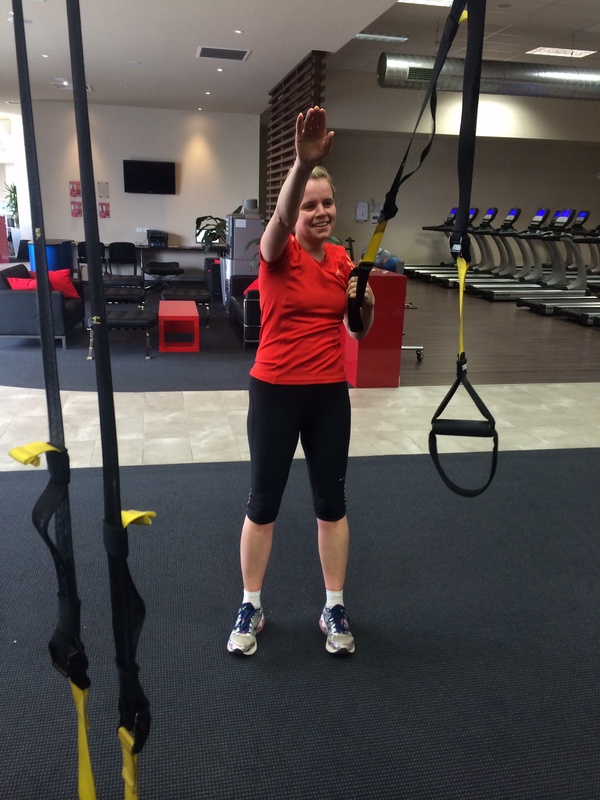 I have a separate Trx legs workout for WB and anyone else with upper body injuiries ! C u in the morning! This entry was posted in Uncategorized on September 4, 2014 by klbw3079.